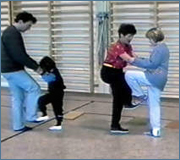 SV33: Adaptive Parallel Track Skiing For Persons With Mild To Moderate Motor Impairments. 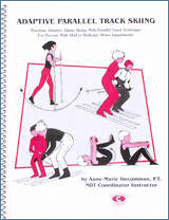 This combination manual and video outlines a step-by-step program for teaching adaptive parallel track skiing to persons with mild to moderate disabilities. 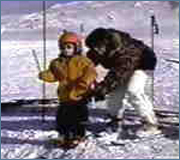 Pre-ski exercises, warm-up exercises and specific skiing techniques are described and demonstrated for beginners to advanced skiing levels. 1. List the basic skills necessary to learn how to ski. 2. List the effects of motor disorders on learning how to ski. 3. 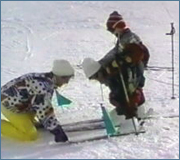 Describe the principles of teaching children with physical disorders how to ski. 4. Describe the importance and necessity of pre-ski and warm-up exercises.